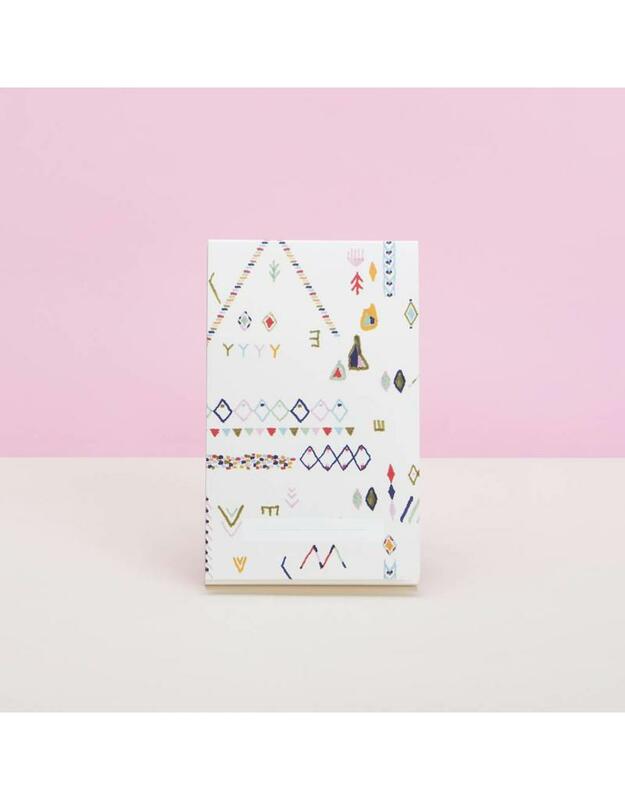 Made in France by Season Paper, this is the perfect pocket-sized notebook to carry everywhere. 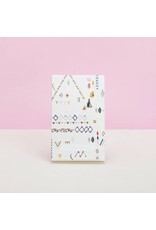 Features 65 tear-off blank ivory pages, glue-bound with a patterned jacket. Measures 3.9" x 6.3".